To accelerate developments within the artificial intelligence and robotics industry, Meventum will be hosting the 2nd annual Ai Tech Summit on September 10, 2019. For more information on tickets, sponsorships and partnerships, please email the team at info@blockchaintechsummit.org. 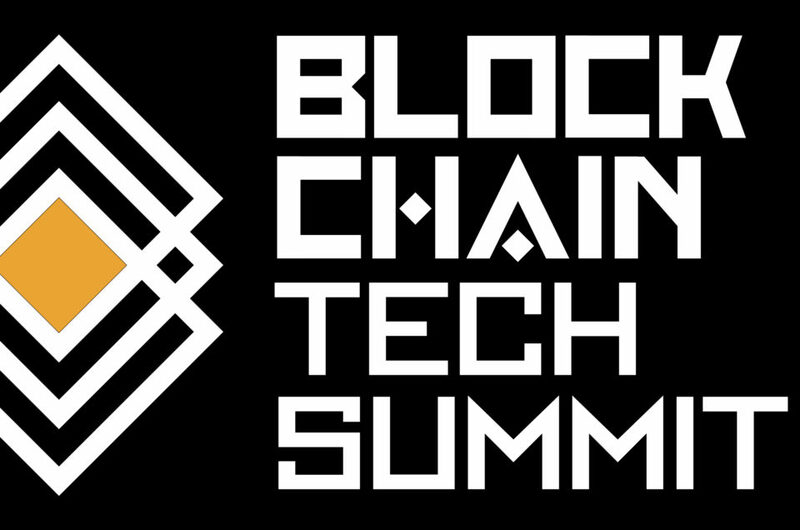 About Blockchain Tech Summit: The Blockchain Tech Summit brings together hundreds of entrepreneurs, investors, pioneers, and creatives under one roof to address humanity’s greatest challenges via blockchain technology. The summit also serves to bring key stakeholders that will accelerate both the exploration and the expansion of blockchain into mainstream audiences.